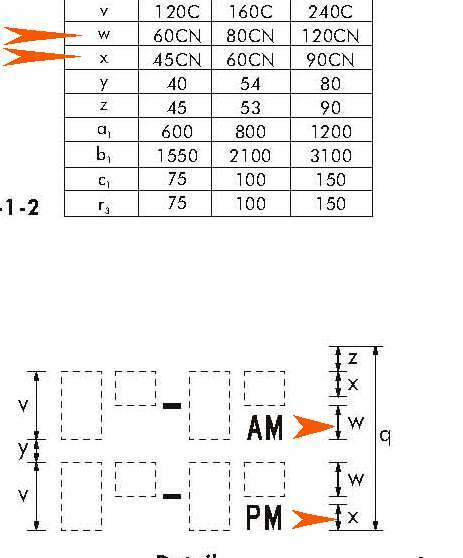 Please note that there is no allowance for the placement of "am" or "pm" after the start time only after the end time. How could the manufactures get wrong for so long? 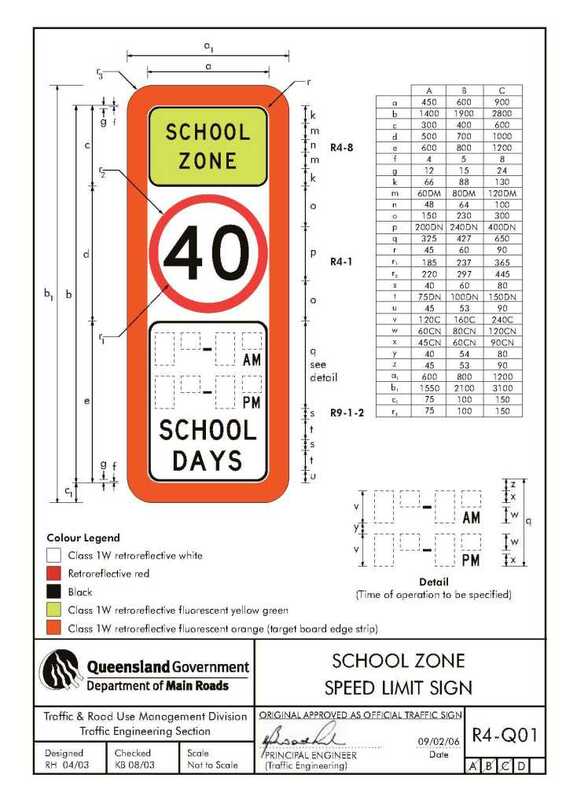 How could Queensland Transport and Main Roads not spot this error over several years? Why did not a sign manufacturer alert Queensland Transport and Main Roads to this inconsistency?